Summary: Angelina Jolie has hired two powerhouse lawyers to join her divorce legal team. Brad Pitt is reportedly “terrified” of Angelina Jolie’s divorce lawyers, Hollywood Life reports. The publication said that the actor is worried now that Jolie has added attorneys Bert Fields and Pierce O’Donnell to her legal team, which already includes Laura Wasser. Jolie filed for divorce from Pitt on September 20 in Los Angeles County. 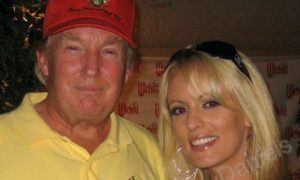 She stated the reason was “irreconcilable differences,” but TMZ reported that she was disgusted with him after a recent plane ride. He reportedly was inebriated and became so verbally abusive to their children that he was reported to the Department of Children and Family Services. 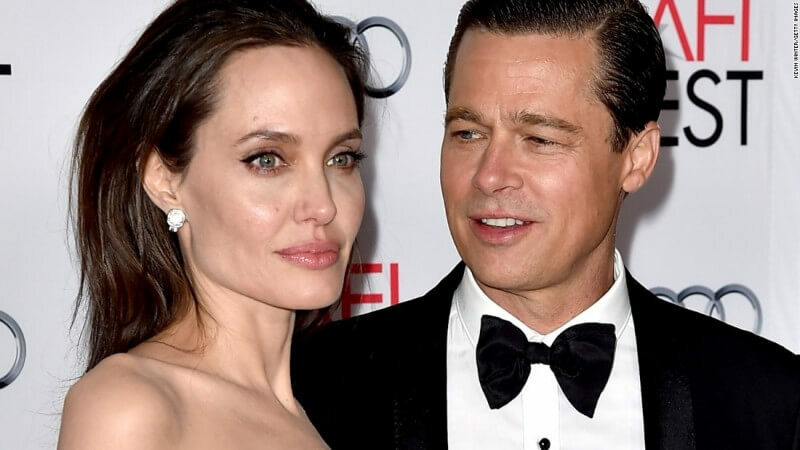 While Pitt and Jolie have not publicly commented on their divorce since it was first announced, media outlets have stated that the main battle for the pair is for the custody and visitation rights of their six children. Brangelina reportedly have an ironclad prenuptial agreement that specifies how their $400 million fortune will be divided. Jolie is seeking full custody, and according to The Daily Mail, she has physical custody of the kids until October 20. Until then, Pitt is allowed to see them only on monitored visits with a therapist present. Pitt met Jolie, 41, on the set of their hit film, Mr. and Mrs. Smith. They have been together for twelve years, but have only been married since 2014. Jolie’s new lawyers are well-respected in the field. For instance, Bert Fields is one of the nation’s leading entertainment lawyers who has represented brands such as The Weinstein Company, Dreamworks, and MGM. Pierce O’Donnell has been named one of the 100 Most Influential Lawyers in America by the National Law Journal. Wasser represented Johnny Depp in his high-profile split from Amber Heard, and she handled Jolie’s divorce from Billy Bob Thornton. It is reported that Pitt was so surprised by Jolie’s divorce filing that he did not have a lawyer at the time. In late September, the actor hired attorney Lance Spiegel to represent him.